Partly funded by DFTS. Suitable for drying. Extension of dried fruit season for yellow skin, free stone peaches. 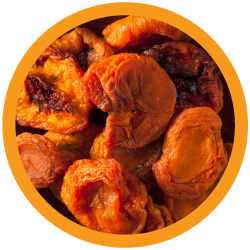 Primarily recommended for the dried fruit industry.